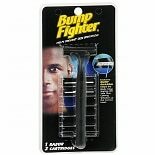 Shop Bump Fighter Disposable Razors (4 ea. )4 ea. 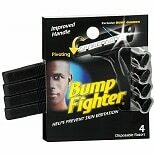 Shop Bump Fighter Shaving System (1 ea. )1 ea.